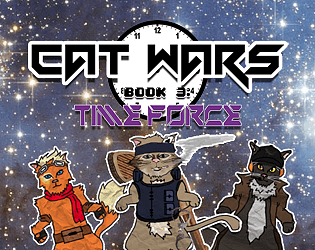 The cats are back in this pulse-pounding adventure through time! Travel through time to reshape the past. present and future!